According to the latest reports, after suffering a locking problem and turning the device off regardless of the amount of power remaining in the battery, the tech giant Google and the well-known Chinese smartphone manufacturer, of course, Huawei have agreed to pay up to $400 for each user of the Nexus 6P, of course, only to those users who can simply verify their device failures. After suffering a locking problem and turning the device off regardless of the amount of power remaining in the battery, the tech giant Google and the well-known Chinese smartphone manufacturer, of course, Huawei have agreed to pay up to $400 for each user of the Nexus 6P, of course, only to those users who can simply verify their device failures. As the tech giant Google’s well-known Nexus 6P which is manufactured by the well-known Chinese smartphone manufacturer, Huawei was the last model to be born with the Nexus line before the tech giant Google changed its mind and changed its name to Pixel. However, now sometime after its launch, the device began to present locking problem at the time of the boot, and not only that even without any issue the Nexus 6P also gets turn off after having the sufficient amount of charge in the battery to keep the device live. Hence, now according to the latest reports, if the user bought the device directly from the tech giant Google, through the Google Store, then search giant, of course, Google itself was already swapping the defective units for a Pixel device, which is a really nice upgrade. But, the most interesting thing about this exchange program is that Google is offering this exchange program for free of cost, it clearly means that at no cost you will get a brand new Pixel smartphone. As just after a lawsuit in the United States which began in 2017, now finally a decision was made, and it involves a check of up to $400 for all the affected users, who proved the failures of their Nexus 6P. While the agreement between the parties clearly states that the user who only faced problems in the boot will receive up to $325, and the users who faced the problem in which the device spends more energy than it should, will receive $150. 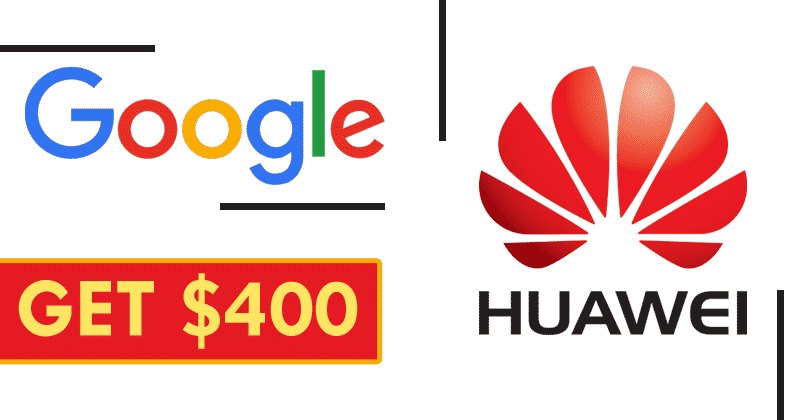 Finally, now comes the big amount, yes, many of you might be wondering that which users will get the hefty amount of $400, as the users who are suffering from all the problems listed will receive $400 as compensation for the defects. So, what do you think about this? Simply share all your views and thoughts in the comment section below. And if you liked this post then simply do not forget to share this post with your friends and family.